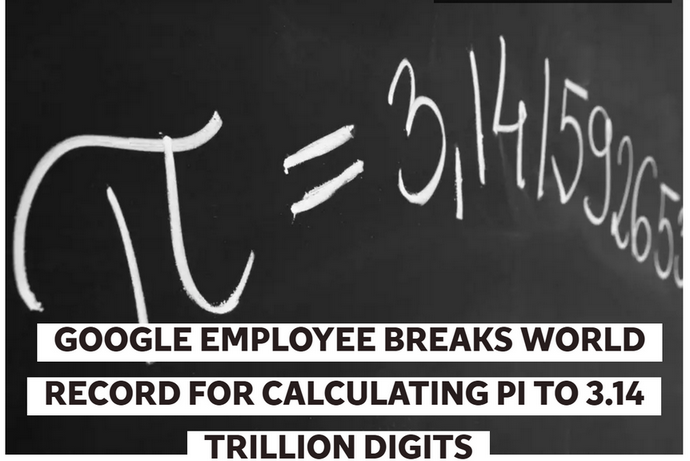 A Google employee has broken the Guinness World Record for calculating pi to the most number of digits, just in time for Pi Day on 14 March – or 3.14. A Google employee from Japan calculated the most accurate value of pi at 31 trillion digits and shattered the world record." 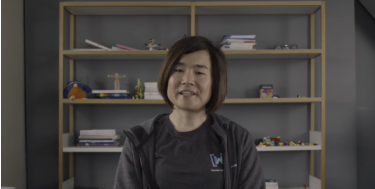 Emma Haruka Iwao found the new numerical value of pi with the help of the Google's cloud computing service. Pi, which is the ratio of the circumference of a circle to its diameter, is commonly recognized for its first few digits, but the numbers go on until infinity. Iwao said in the announcement that's she's been fascinated with pi since she was 12-- and never imagined breaking the Guinness World Record. "It begins with 3.1415 and it goes on forever," she said, adding pi manifests itself in daily life through buildings, highways and bridges. Iwao, a cloud developer advocate for Google, described how she beat the previous world record of 22 trillion digits. "In the past super computer and desktop computers were used to calculate pi, and today this is the first time a cloud was calculated to beat the world record," she said. "The biggest challenge is you need a lot of storage. If you want to calculate 31 trillion digital pi you need approximately 170 terabytes, thus the equivalent of 2,000 blue-ray disks." She stressed how vital it was to keep the operation free of error because a mistake could derail the final calculation. She said Google Compute Engine helped reach the record-breaking number because it allowed the application to run without interruption from "hardware failures or underlying software maintenance." In the end, Emma's calculation took the virtual machines about 121 days to complete. Once she checked out the number to be correct, she was relieved and realized it was an "exciting accomplishment" for her team.